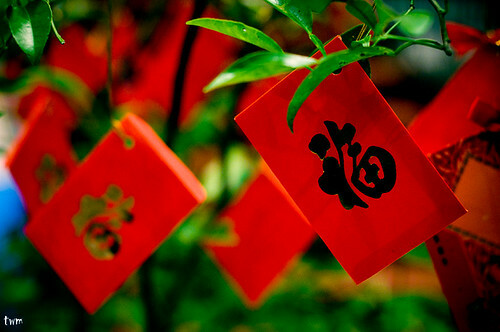 Red envelopes are mainly presented during Lunar New Year. The red color of the envelope symbolizes good luck and is supposed to ward off evil spirits. I love to gift my buddy in Chinese Red Packets that are very designer and stylish. Your post is nice and informative, thanks for this Website Design Essex provides quality development services to its clients.